Luxury vehicles like the 2019 Jaguar XE come standard with plenty of great features and amenities, but you can equip your XE even further in Edgewater with optional accessories that fit your needs and style exactly. 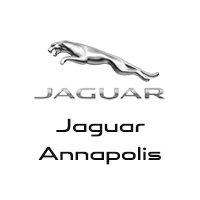 Explore Jaguar OEM accessories designed for the XE sedan at Jaguar Annapolis, then check out our black Jaguar models for sale for a timeless look. Browse our inventory of Jaguar XE models to find one that has all the features you need at Jaguar Annapolis, and schedule a test drive to experience it in person. You can also visit our parts center to learn more about genuine Jaguar parts! 0 comment(s) so far on What Accessories are Available for the Jaguar XE?